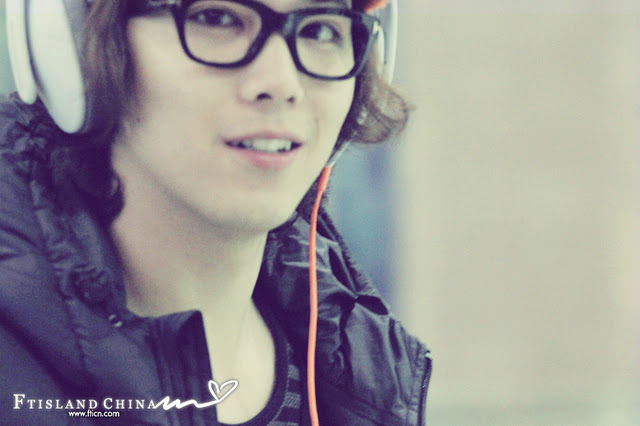 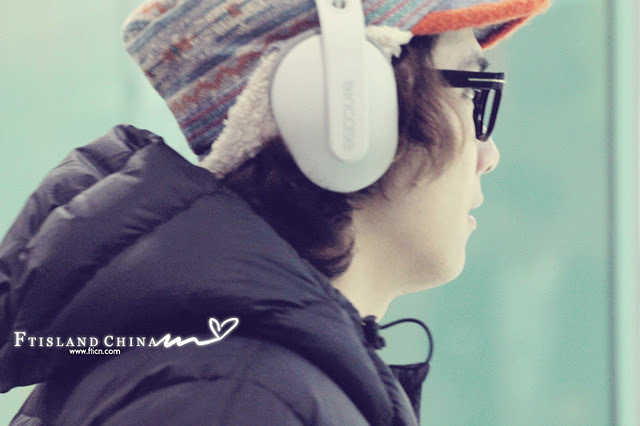 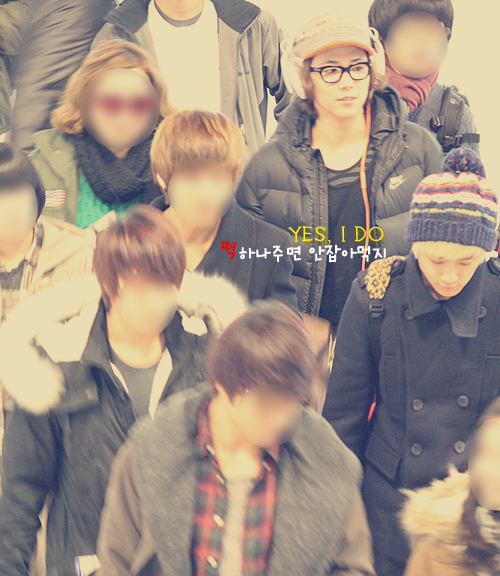 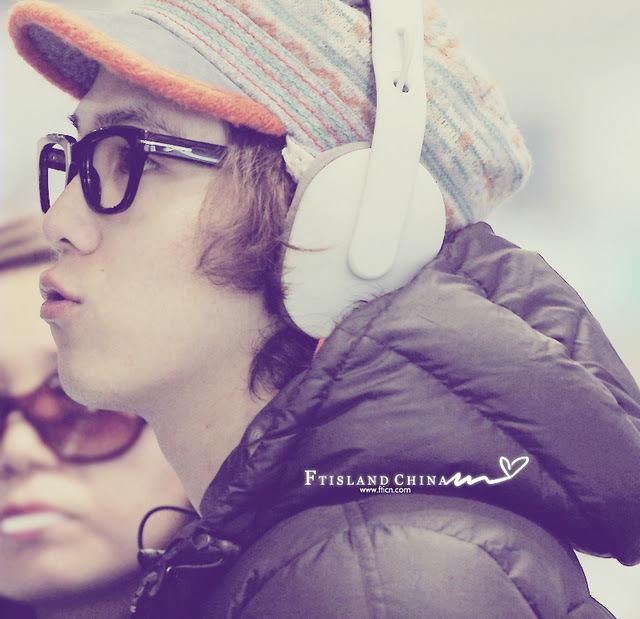 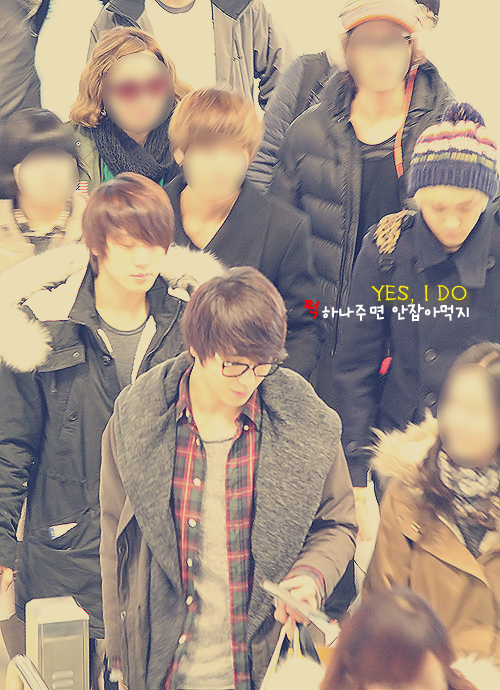 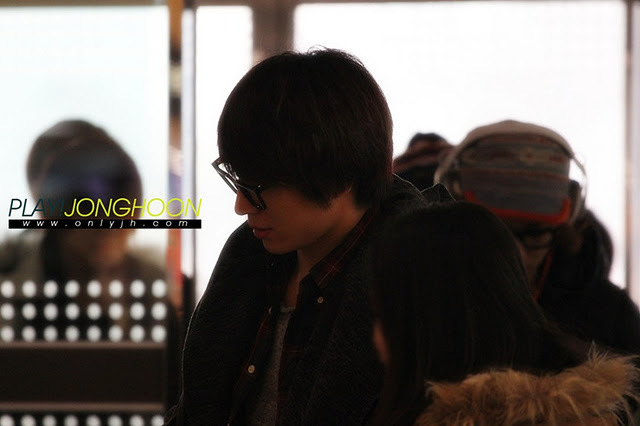 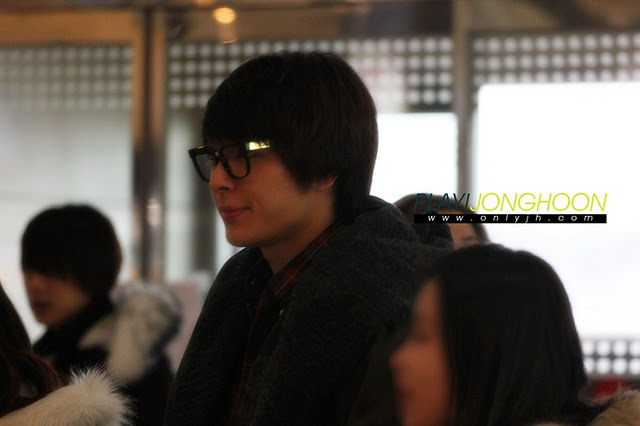 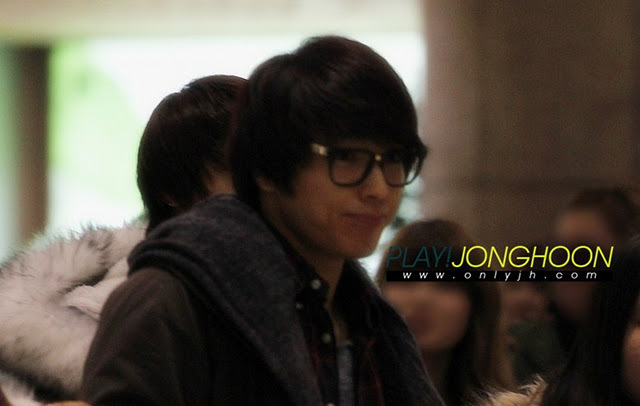 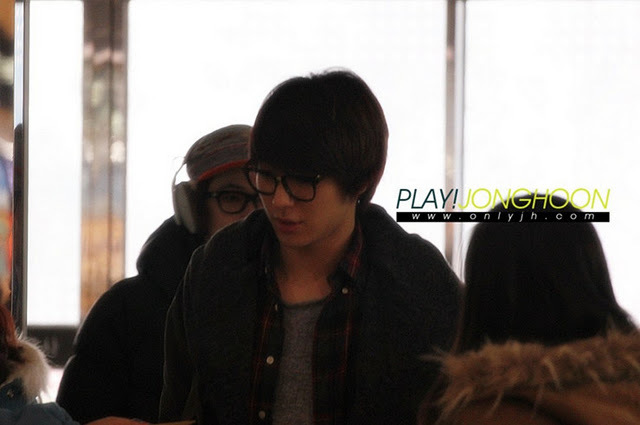 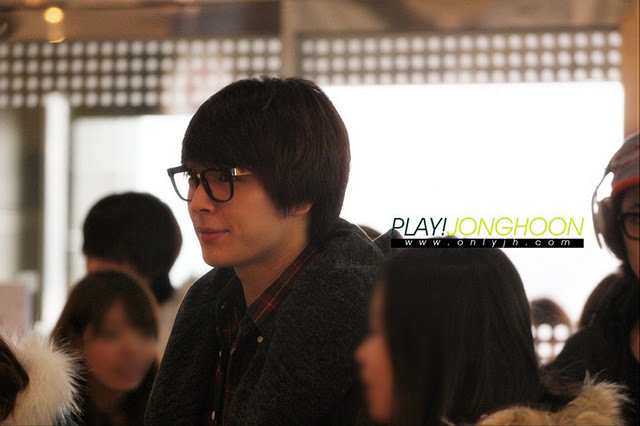 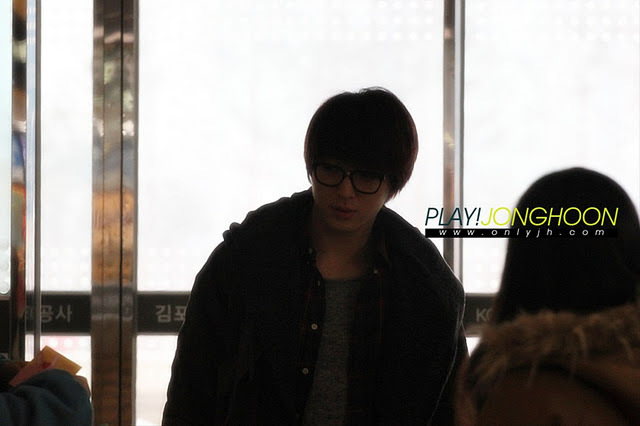 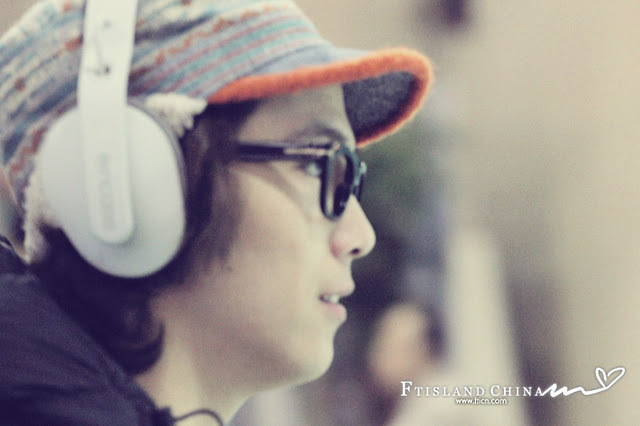 [PHOTOS] FTIsland at Gimpo Airport Departing to Japan [17P]! 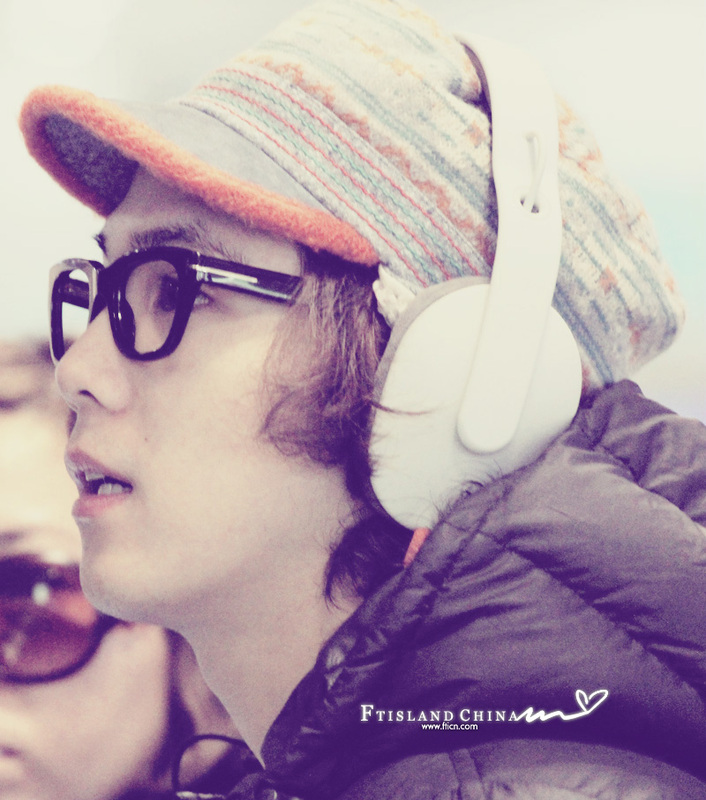 This entry was posted on 26/12/2011 by TreasureIsland_Indonesia. 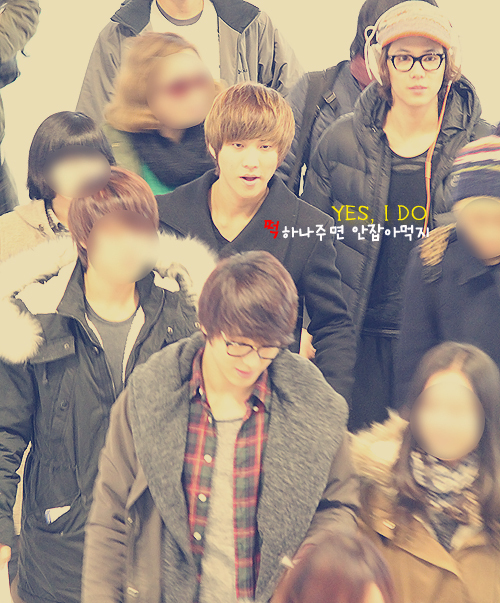 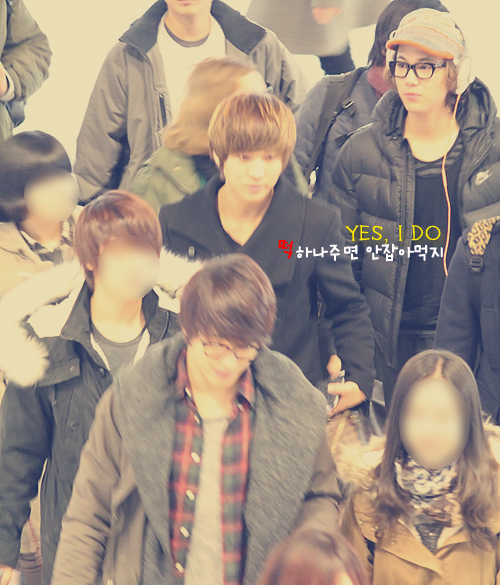 It was filed under FT Island, GIMPO AIRPORT, Hongki, Jaejin, Jonghun, Minhwan, Seunghyun and was tagged with Airport, FT Island, Hongki, Jaejin, Jonghun, Minhwan, Seunghyun.